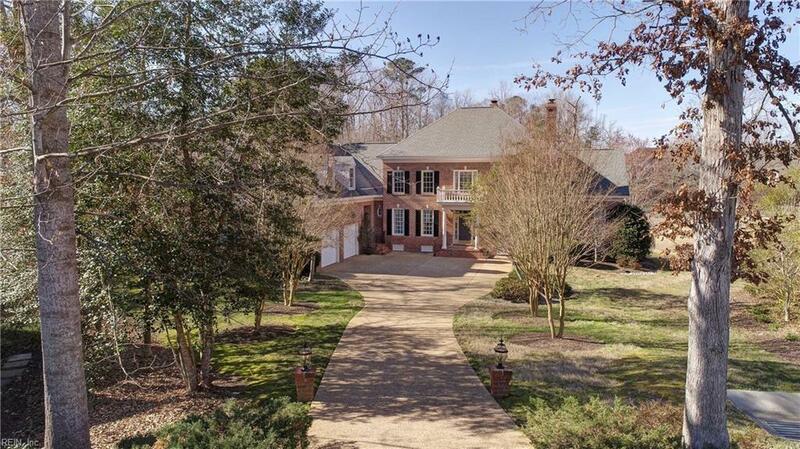 117 Molesey Hurst, James City County, VA 23188 (#10242318) :: Abbitt Realty Co. The Molesey Hall is everything you want in an estate style golf course living home for an excellent price! Affectionately nicknamed the Home Alone House, there is room for everyone and everything. 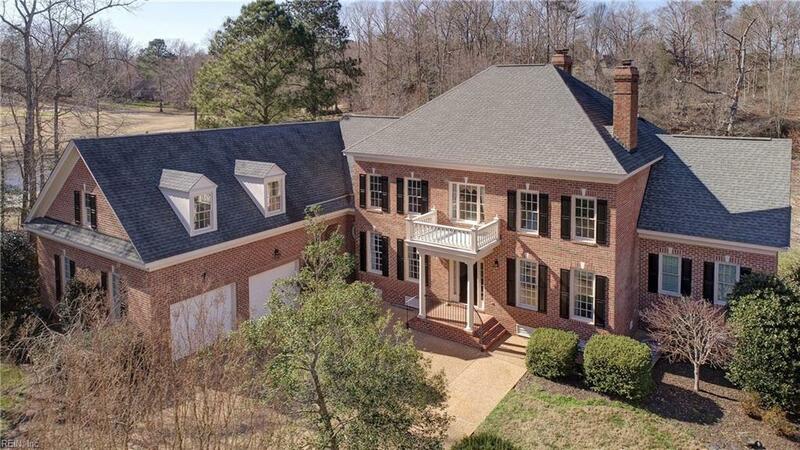 Gorgeous Georgian Architecture with Three Levels, 3 Fireplaces, and a WOW Two Story Entry Foyer with Tara Curved Staircase. Filled With Light and Lots of Windows to take in TWO Greens, Fairways, and Water Views! Kitchen has all new Stainless Steel Appliances & Granite Countertops. Morning Room or Keeping Room Adjoins. 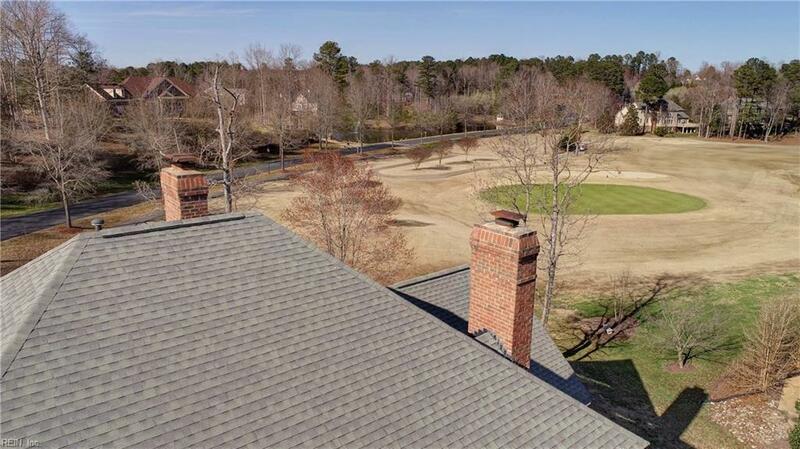 Main Level Owner's Retreat has Amazing Views, and a Second Master Suite Overlooking Golf!